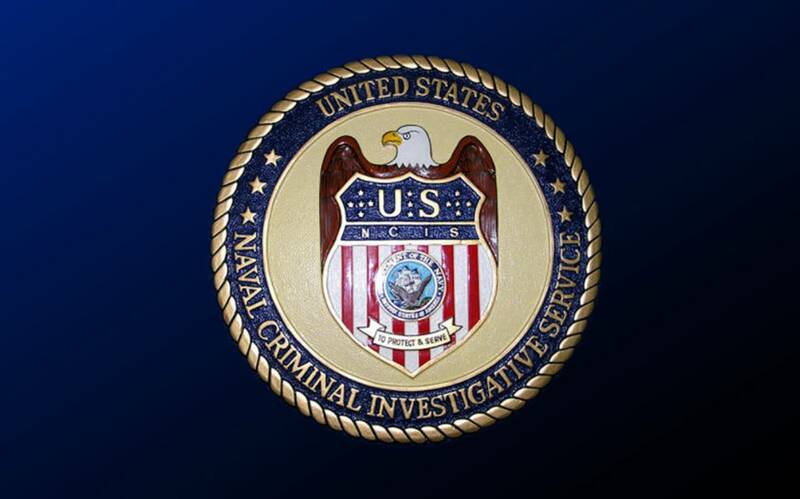 एन सी आइ एस#Naval Criminal Investigative Service. . HD Wallpaper and background images in the एन सी आइ एस#Naval Criminal Investigative Service club tagged: ncis.